We give people with disabilities a voice and platform. Chipper Wump’s father goes off fishing and disappears. Shortly after, his mother is captured by zookeepers and taken away. Chipper awakens one morning to an empty nest in the tree and wanders the jungle in search of a home. 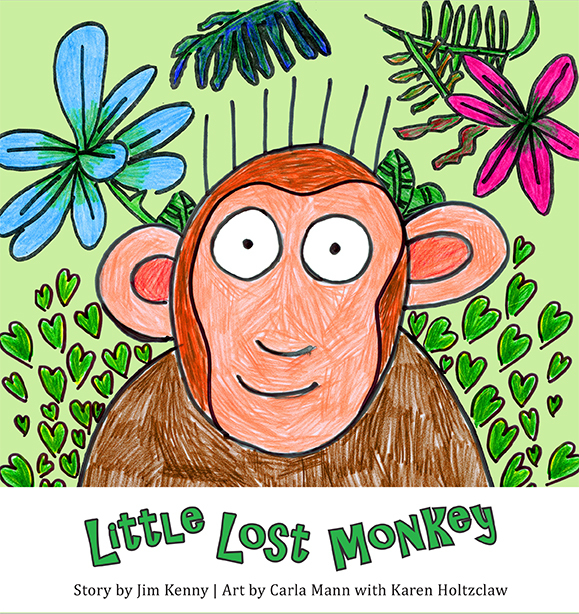 Little Lost Monkey is a foster-to-adopt children’s story written by psychologist and foster father Jim Kenny. When seeking an illustrator for his book, Kenny decided to highlight the talents of an individual with developmental disabilities. Stone Belt Arc artist Carla Mann gave life to Kenny’s mental picture of Chipper Wump, and she spent the next year drawing and coloring 48 pictures for the book. Little Lost Monkey speaks to children coping with loss in their own language, reflecting the emotions they are likely to experience, not the ones adults think they should have. In this book, Chipper grows from being a vulnerable and frightened monkey to one coping and being empowered to take care of himself. Bryson shares his struggle with depression as a transgender man. Jessica tells how she deals with violence by being kind and having pity for her bully. Jeff explains how he stood up for himself and fought back against a bully. Jacob reveals his struggles with self-mutilation after a lifetime of bullying. 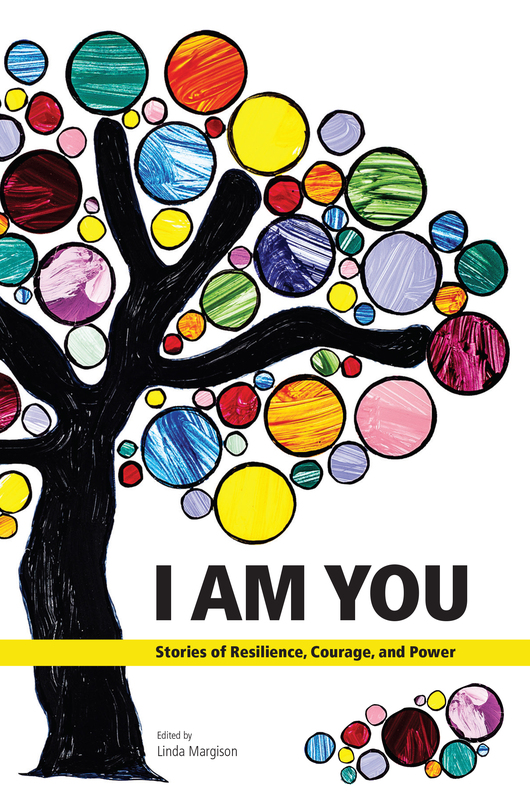 These are just a few stories of resilience, courage and power that are shared by people with developmental disabilities. Step into their lives and see how they had to stand up and fight back to gain independence and live their dreams.